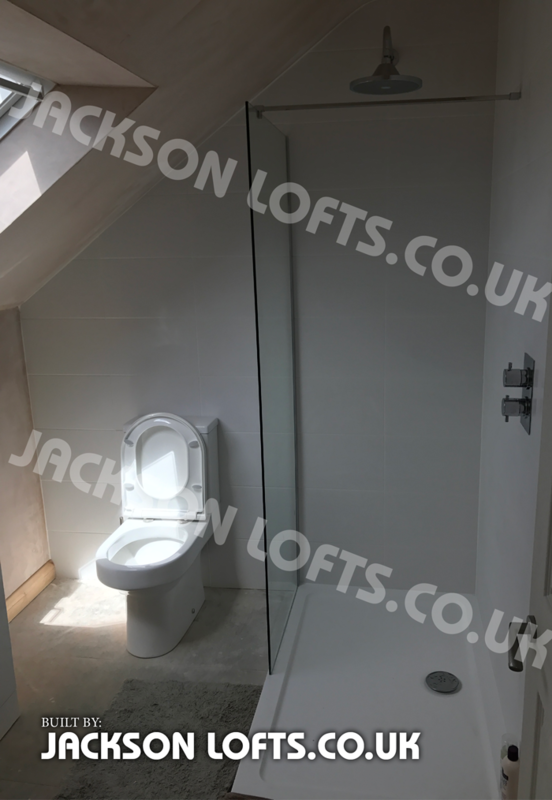 A 6 x 8 foot shower room in your new bungalow loft conversion is a great use of space. All pipes are hidden giving clean and contemporary look. 900 x 1200 shower tray used here. 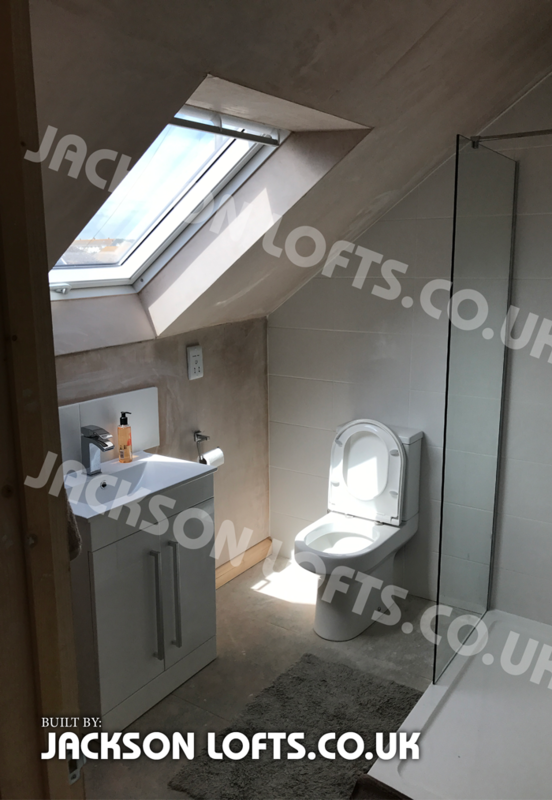 This entry was posted in Loft conversions and tagged 900 x 1200, 900 x 1200 shower tray, bathroom with shower tray, brighton, Build my bathroom, bungalow loft conversion, Sussex, walk in shower room. Bookmark the permalink. ← Want your website to look like this?